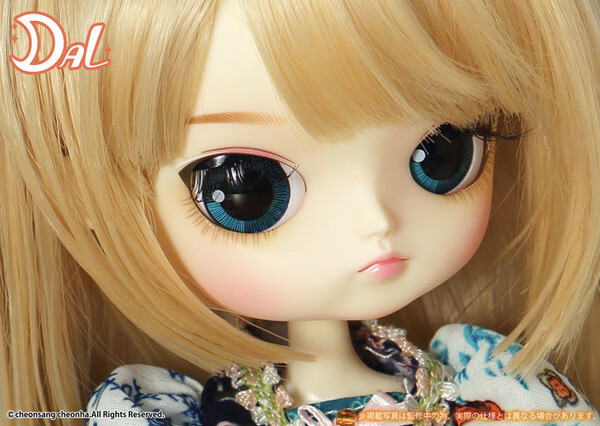 Dal Dana was released alongside Isul Caros in January of 2017. 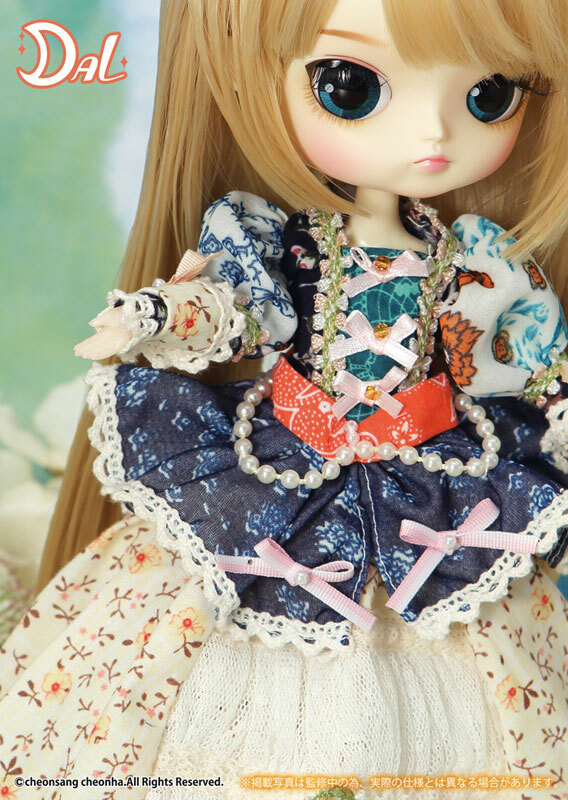 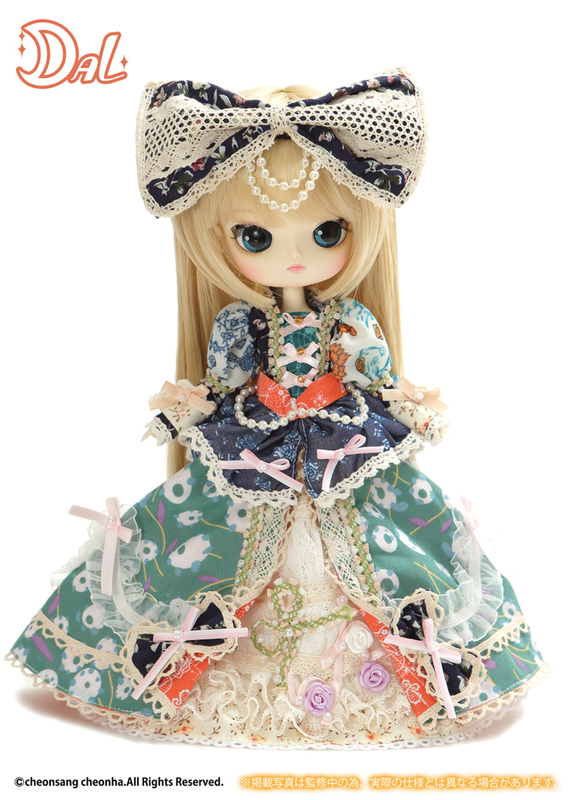 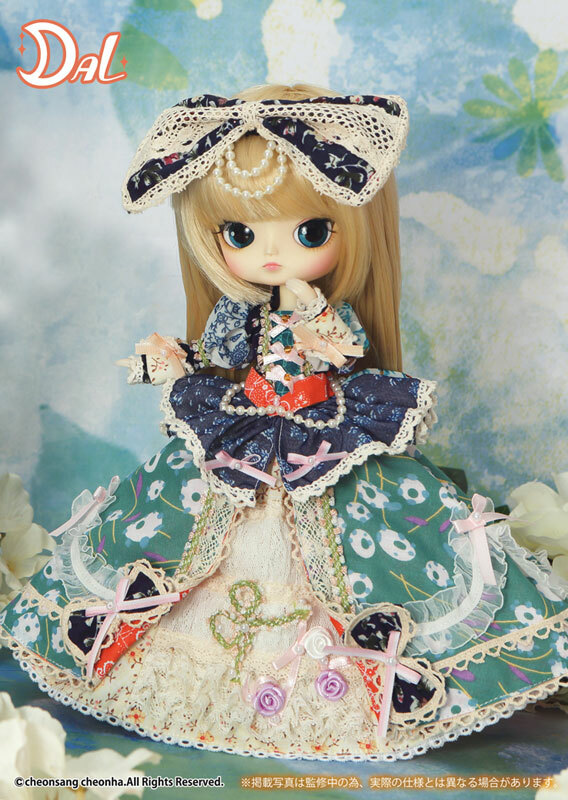 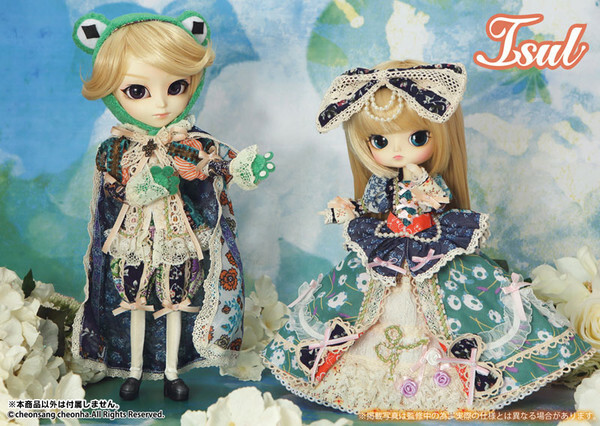 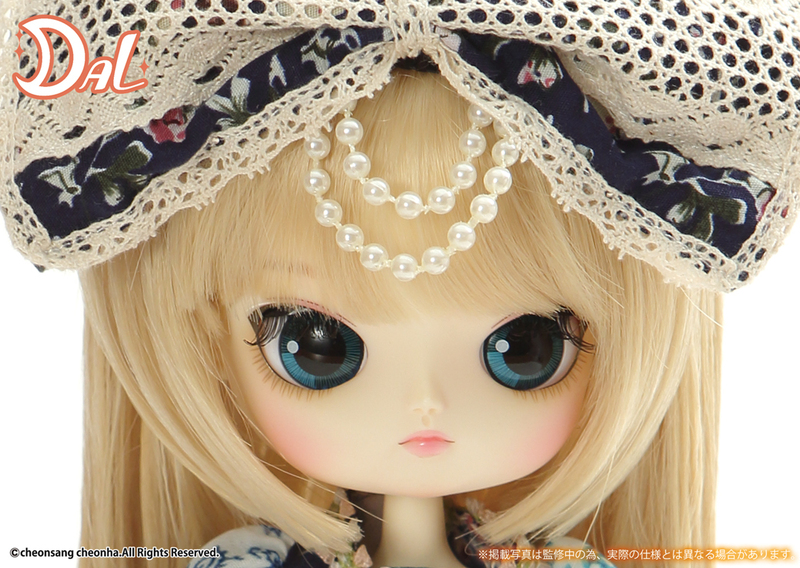 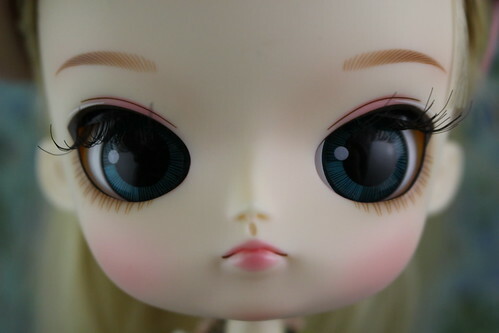 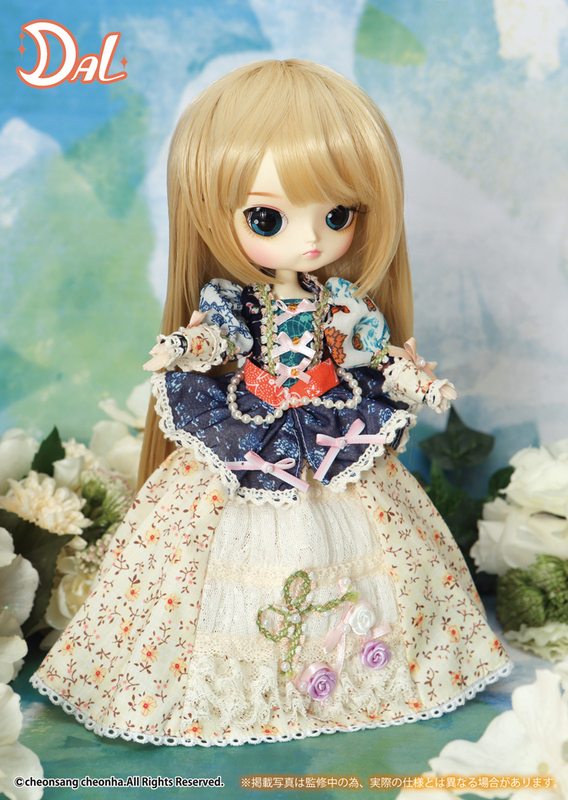 They were inspired by the Grimm’s Fairy Tale “The Princess and The Frog”, they join Isul Hansel & Pullip Gretel who were also released last year and were also inspired by a Grimm’s Fairy Tale. 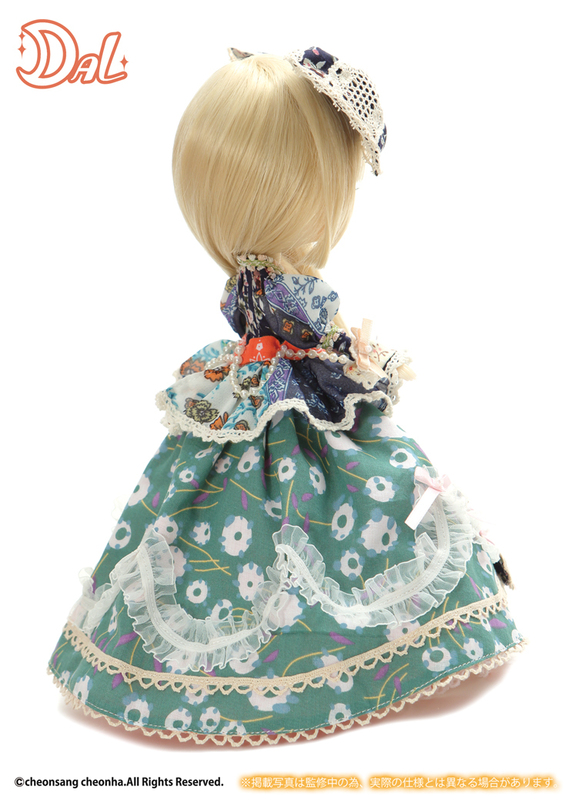 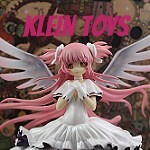 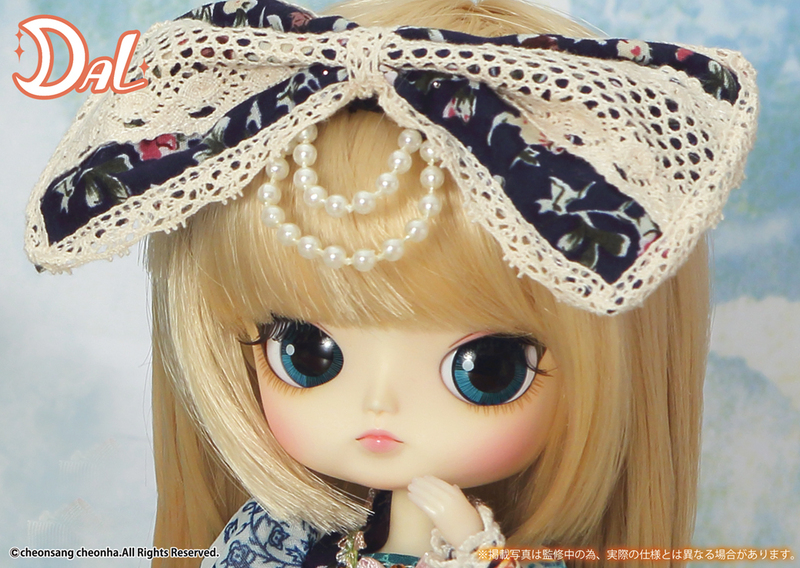 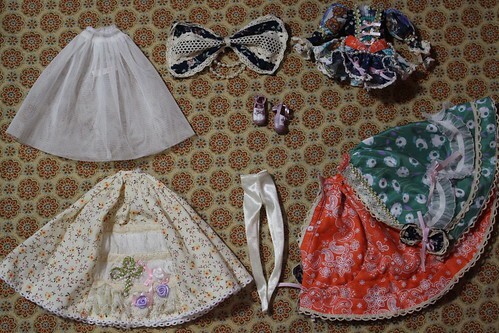 Stock: Dal Dana’s stock consists of a headdress, blouse, overskirt, skirt, pannier, tights and shoes.